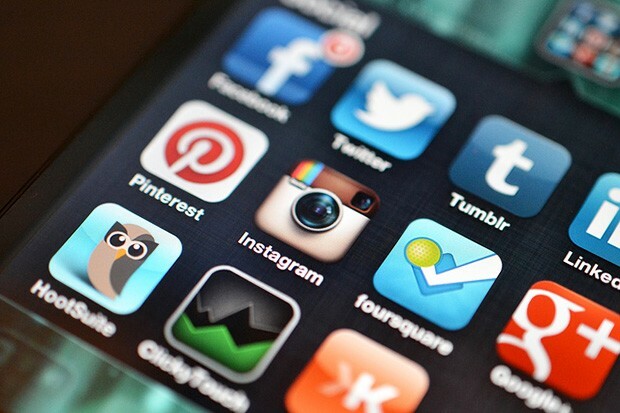 What is Social Media Networking and how secure is your privacy? Internet started as a tool to gather and share information irrespective of your geographical location. Further it evolved into a medium where people connect from across the globe and share information and other media on a live media platform called social networks. Evolution of internet and social media undoubtedly reduced the virtual size of our world and people were brought together like never before. However social media and networking websites also brought a serious threat to our personal data which is being shared and circulated over the web thanks to millions of apps using our data to enhance the quality of our lives and communication. The importance of social networking can’t be ruled out in our personal and professional environments however there is a tactical limit to the efficiency of such digitally vulnerable platforms. While communicating and transacting through social media you should ensure that there are certain sets of information which is never to be provided online under any circumstances. Such information includes your bank account details, social security and other personal data which technically finds to utility on social media. The ground rule is never share super sensitive personal information over the web. Personal relationships are still based on trust however you have to rule the trust factor while building relationships blossoming out of Internet. On the web nothing is to be trusted blindfolded. The trick is to verify each and every detail about the corresponding parties and websites before you entrust them with any data related to your personal and professional realms. While performing online commercial transactions verifying the security protocols of the commerce site is of utmost importance. Similarly, while communicating to an individual over the web you should refrain from divulging personal details over messaging and email applications. Every application and websites running over the web is supposed to follow certain security and privacy protocols which allow end users to customize their privacy settings. While using social networking sites you should develop a practice to check and customize the privacy settings as per your requirement. Also, reading through the service agreement of the concerned website will give you more details about the functioning procedure. Managing and limiting your personal and professional history on social networking sites is another effective way to ensure safety on social media. This might sound to be a less important step towards ensuring social media safety but definitely can’t be ruled out at all. Leaving your views on a forum and public commenting can actually lead to digital impersonation and data theft on your social media. These practices leave your social media accounts in a more vulnerable state and the probability of people peeking into your accounts and stealing data increases manifolds.